Frontier technologies herald great hopes for humanity. 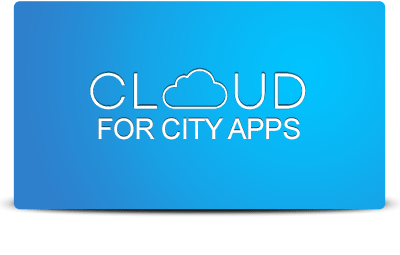 They can help eradicate hunger and epidemics, increase life expectancy, reduce carbon emissions, automate manual and repetitive tasks, create decent jobs, improve quality of life and facilitate increasingly complex decision-making processes. Frontier technologies can indeed make sustainable development a reality, improving people’s lives, promoting prosperity and protecting the planet. However, the rapid pace of technological change also introduces significant policy challenges, creating winners and losers in societies and presenting new ethical and moral dilemmas. Notwithstanding these challenges, societies —with the appropriate policies, institutions and international cooperation— can harness frontier technologies to achieve sustainable development, while mitigating their adverse economic and social consequences. Frontier technologies, which encompass an array of new materials, products,applications, processes and business models, are interdependent, interconnected and mutually reinforcing. Advances in one technology foster progress in others. For example, the invention of new materials is transforming energy production and storage, additive manufacturing and 3D printing; artificial intelligence (AI) is increasingly enabling automation, online search engines and social media platforms; and rapid increases in computing power are enabling breakthroughs in genetics, nanotechnology, blockchains and cryptocurrencies. 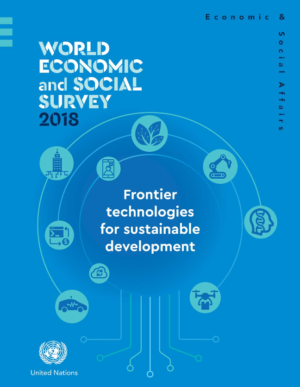 The present survey focuses only on a selected set of new technologies that are deemed most pertinent and promising for sustainable development.